By the end of the sixties, the Chinese-Soviet relations hit the bottom. 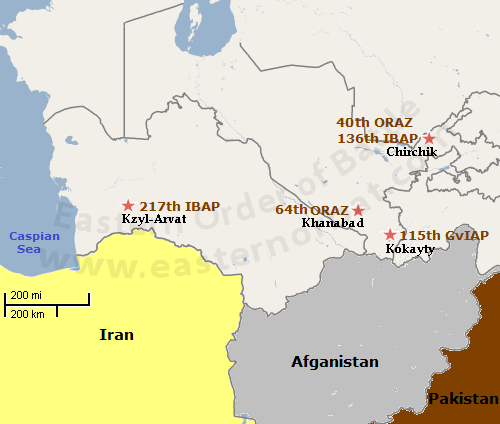 In 1969 the Turkestan Military District was divided into two parts. 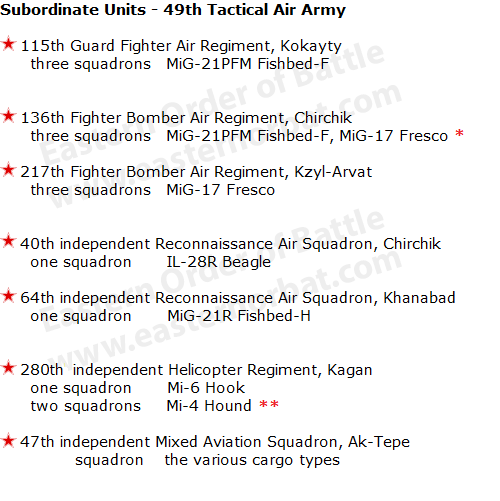 In the Turkestan Military District, the 49th Tactical Air Army was formed in 1969. From Chirchik and Kzyl-Arvat airport, the 149th Guard and 2nd Guard regiments moved to the Chinese border. 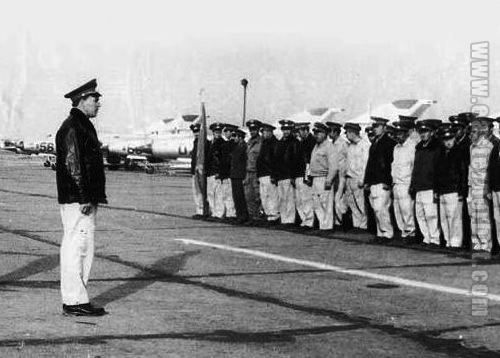 - In 1967, the 64th independent Reconnaissance Air Squadron arrived from Transcaucasian Military District. 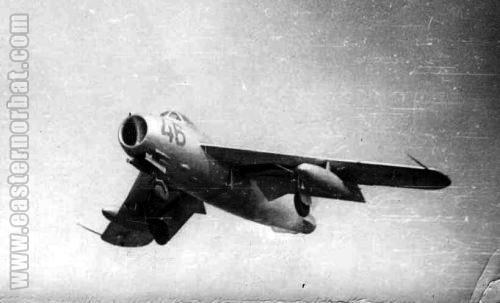 - In 1970, the 40th independent Reconnaissance Air Squadron arrived from Kiev Military District. 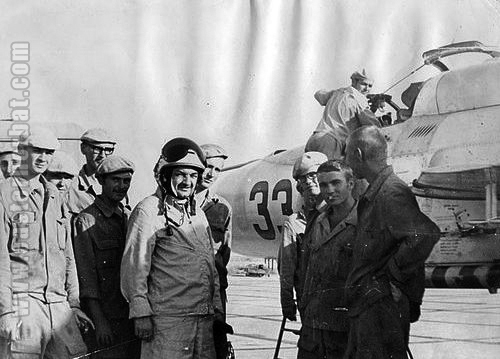 - In 1971, the 136th Fighter-Bomber Air Regiment was formed at Chirchik Airport. * The 136th regiment received the MiG-21PFM Fishbed-F type between 1973 and 1974. The staff and their families had a hard time here. There was no infrastructure in the cities. Furthermore, criminals from Czar Russia were deported here, resulting in very bad public security.